Italy is the next country in line, and today’s track of the day is found at Stadio San Nicola. 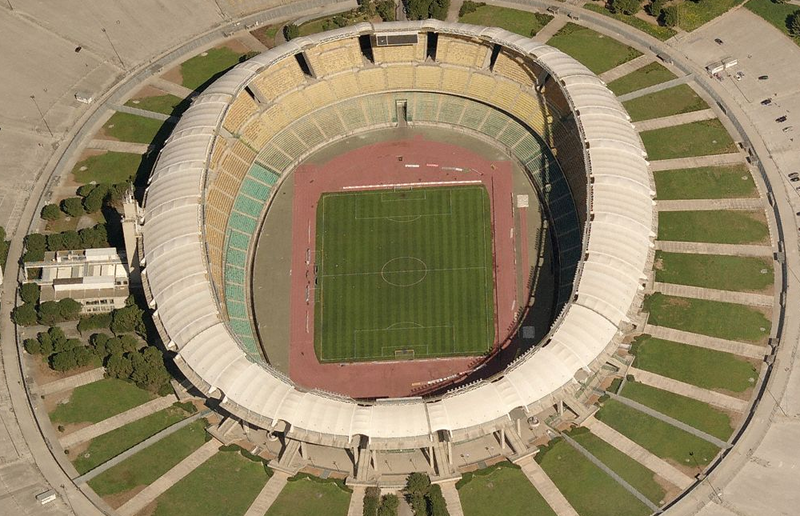 This stadium opened in 1990, in time for the World Cup, and is the third largest stadium in Italy. It can hold up to 58,248 people, but apparently never has. In addition to being used for soccer, there are track & field facilities here as well. For some reason, this looks like a much older stadium than it actually is. It has a really cool design and look to it though.